Making cars better since 1990. Your car is a major investment as well as an essential part of your life. When it’s sputtering and stalling and in need of professional care, don’t entrust it to just anyone. You need to make sure it’s in capable hands. 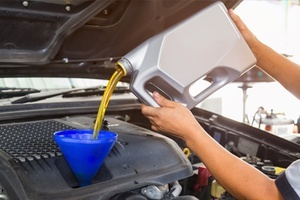 At K and K Auto Center, we pride ourselves on our honest services, and we work hard to make your experience as pleasant as we can. 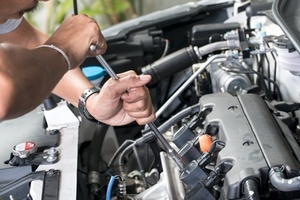 We offer free estimates whenever possible, and we avoid performing work on the car until we have received your approval. 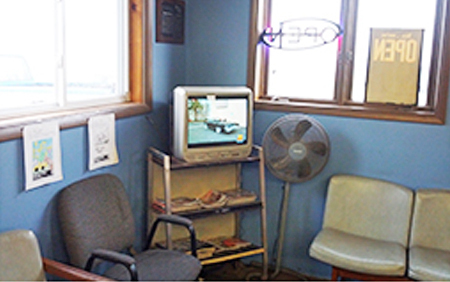 Walk-ins are welcome as our schedule permits, and our waiting room is equipped with cable television, Wi-Fi, and free coffee. 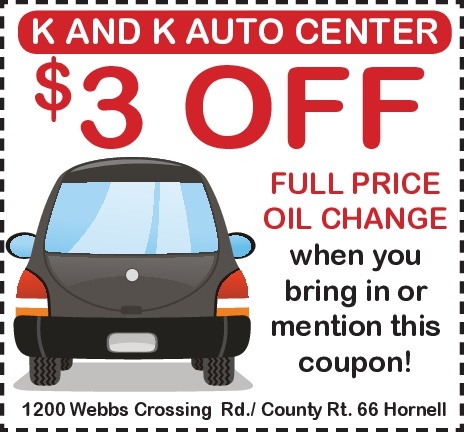 K and K Auto Center of Hornell, N.Y., has been making cars better since 1990. We have the expertise, tools, and experience to make your car better too. Call K and K Auto Center today. We’ll make your car better.